Ricoh recently refreshed their flagship Pentax K-3 DSLR camera with the Mark II version featuring an eye-catching bump in specs and abilities. These new additions, including built-in GPS, AstroTracer star tracking, and Pixel Shift Resolution in the $1,035 K-3 II are really pushing the meaning of “bang for your buck.” In particular, nature photography enthusiasts should really be paying attention to what Ricoh has created here. 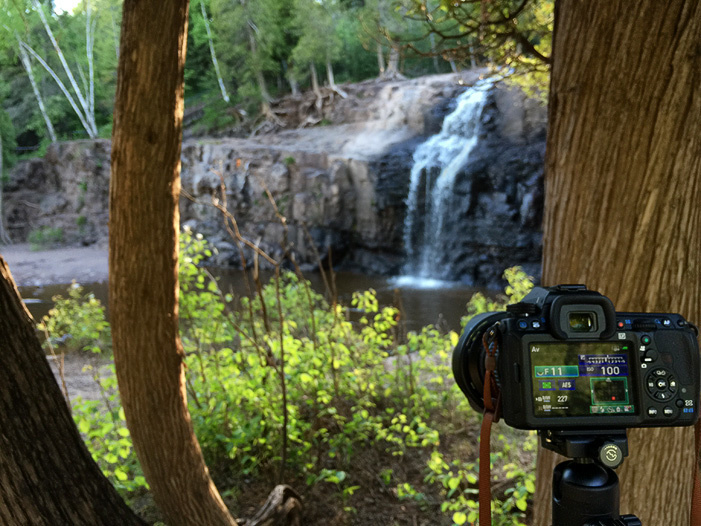 In this review I cover how the camera performs shooting nature, landscapes, and wildlife to determine if this feature-rich DSLR is an underrated trail boss that deserves a spot in your pack. 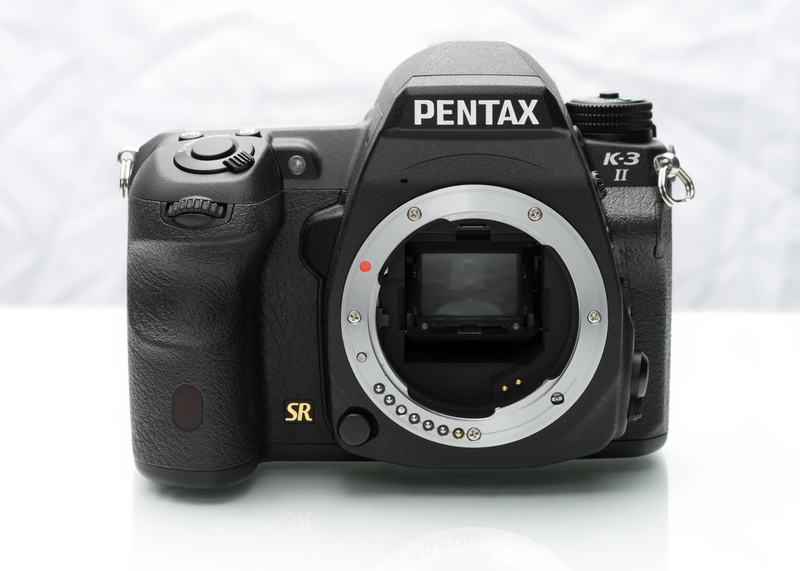 The Pentax K-3 II retains some of the key features that made the K-3 a well-received general shooter. The fully weather-sealed, magnesium-alloy body with top-notch ergonomic construction and dual SD card slots, the 100 percent frame coverage viewfinder with a bright 0.95x optical pentaprism, and the 24-megapixel APS-C CMOS sensor which offers native ISO settings from 100 to 51,200 and 8.3 frames per second continuous shooting of up to 23 raw images (or 60 JPEGs) are all still here. The camera also has the same maximum shutter speed of 1/8,000s with a 27-point autofocus system and keeps some other of the niftier features such as a selectable anti-aliasing filter which allows you toggle it on demand, and in-body shake reduction image stabilization. 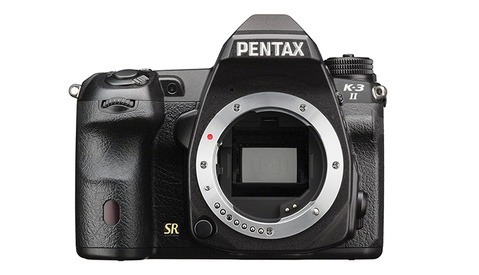 What’s interesting to me is that Ricoh appears to be steering the Pentax K-3 II towards being a specialist instead of remaining a general audience, everybody's happy camera. 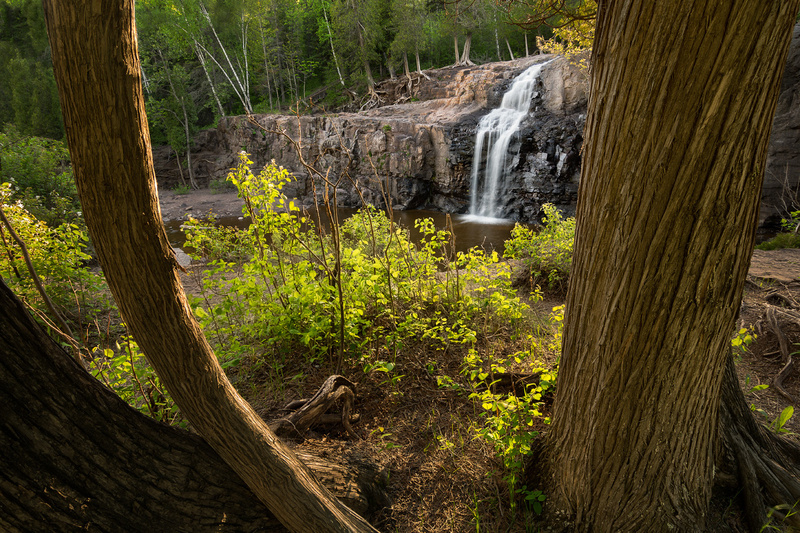 The feature set on the K-3 II basically reads like a laundry list of ideas that a nature photographer jotted down as to what would be great if a company just put them all into one very affordable camera. The rest of this review will be organized into sections describing the performance of each of these “list” items, starting with the body’s construction. 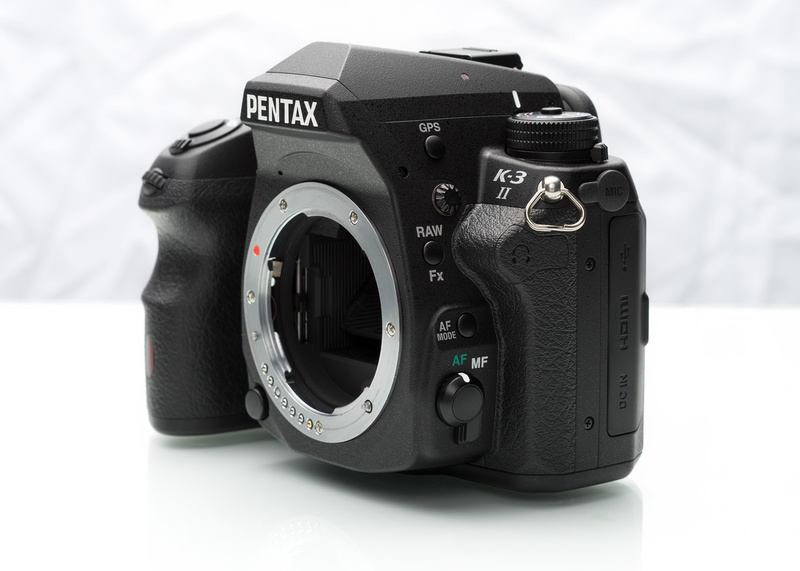 The Pentax K-3 II is built with a stainless steel chassis and magnesium alloy is formed around it to create the body’s design. The body is fully weather-sealed and cold-proof down to 14 degrees Fahrenheit, and Ricoh claims there to be 92 independent seals for moisture and dust resistance. The battery door has a great twist-lock mechanism and all the accessory doors feel very tight and flush. Weighing in at 1.76 pounds (799.5 grams) with battery and a memory card installed, everything on the camera feels extremely solid and a pleasure to hold and use. The ergonomics is one of the greatest camera experiences I’ve ever had, beating the Nikon D800 as my previous favorite. The deep grip features a well-placed notch to further comfort your fingers holding on. 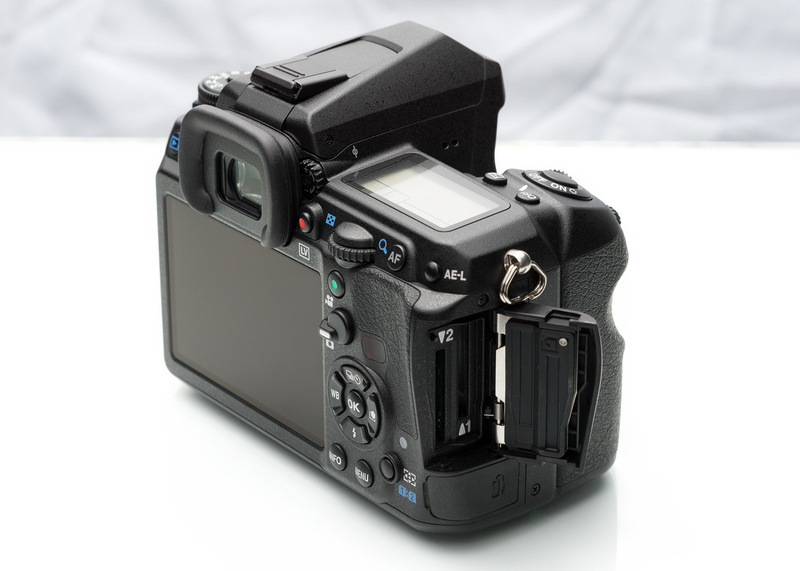 On the back, The K-3 II has the best button placement for back-button focusing I’ve ever dealt with. On other cameras, back-button focusing seems like an afterthought and the best customizable button is usually a quick thumb reach away from the most comfortable holding position. On the K-3 II the button lines right up with your palm’s grip and the thumb just naturally rests in line with the button. It sounds like a minor thing, but the shooting experience becomes so much more effortless and enjoyable this way. The physical buttons throughout the body have nice placement, and nothing felt weird to press or toggle in any standard holding position. Most of the buttons offer quite a bit of customizable options for setting it up in a way that makes the most sense to you. One exception to this is the GPS button located on the left side of the body, previously where the on-camera flash button was on the first K-3. I couldn’t find a way to customize this button, which is a shame because having a physical button to toggle on and off GPS tracking on the fly doesn’t make much sense to me. There’s no immediacy with such a task, so I would have preferred some customizable settings or if they did away with the button all together to further its weather-proofing. HDMI, USB, and power ports in the left side door. They’ve done away with the ubiquitous entry-level feature of a pop-up flash found in the first K-3 and instead now have a built-in GPS device and compass which also powers the functionality of the AstroTracer. 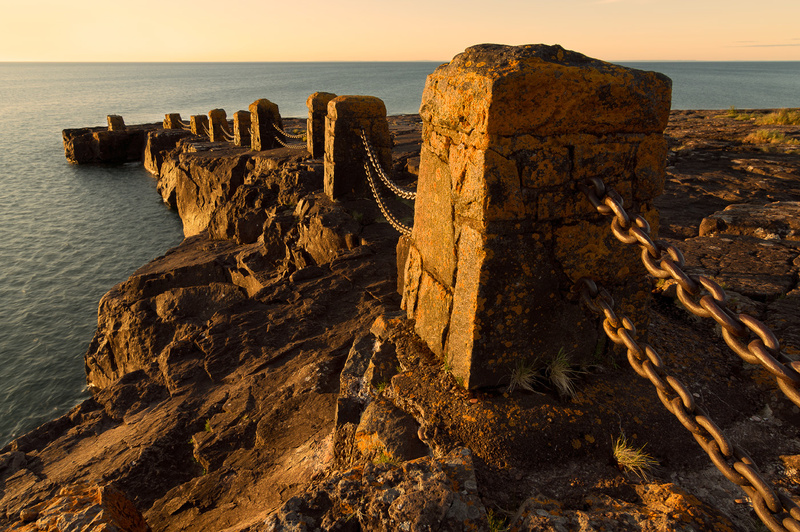 The built-in GPS unit and electronic compass provide your images with EXIF data in not only location coordinates, but altitude and the direction your camera is facing as well. Apart from the obvious helpfulness this gives, the recorded information is perfect for nature photographers who happened upon a great location, but need to return for better conditions to one-up the shot they got. You can actually access this real-time data from the back of the camera too for a quick look at where you’re heading in the field. The AstroTracer utilizes the built-in GPS, compass, and sensor shifting technology found within the camera and brings them together for a way to eliminate star trails even during long exposures. The GPS and compass unit figures out where your camera is located and where it’s pointed, and then the sensor will move itself (to a limited degree) during the exposure to fight the Earth's rotation and match up with the stars and prevent trails from forming. You can shoot multi-minute exposures with little to no star trails depending on the focal length of the lens you have mounted. 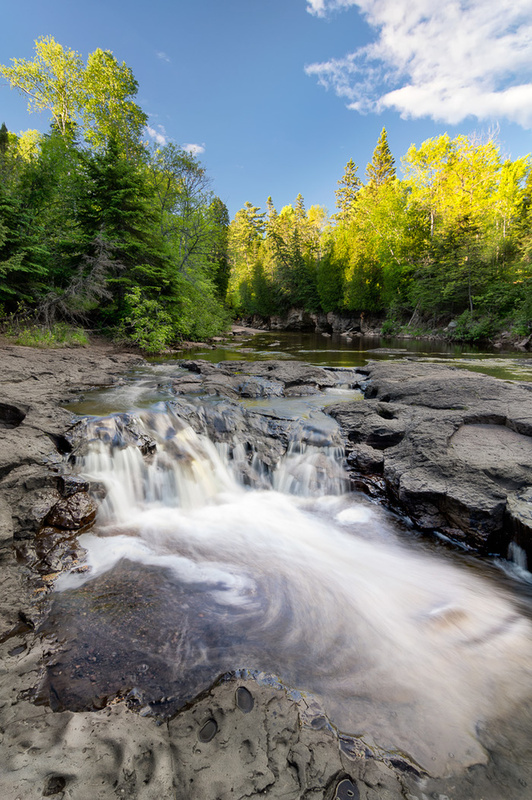 When I had the Pentax 12–24mm f/4 mounted, the camera gave me a limit of five minutes. That’s crazy considering that the “500 Rule” for star photography (shutter speed = 500/[focal length * crop factor]) puts me at about 28 seconds before star trails would appear. The AstroTracer allows me 10 times that. Pentax K-3 II with Tamron 70-200 f/2.8 attached. 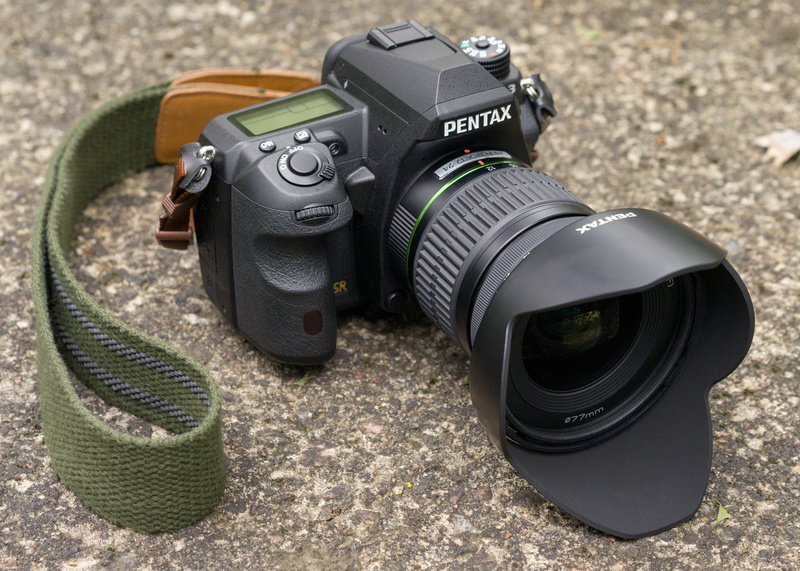 The Pentax K-3 II now sports an improved, more precise gyro sensor which will compensate for camera shake up to 4.5 EV steps. Any K-mount lens past and present will benefit from the three-axis Shake Reduction. 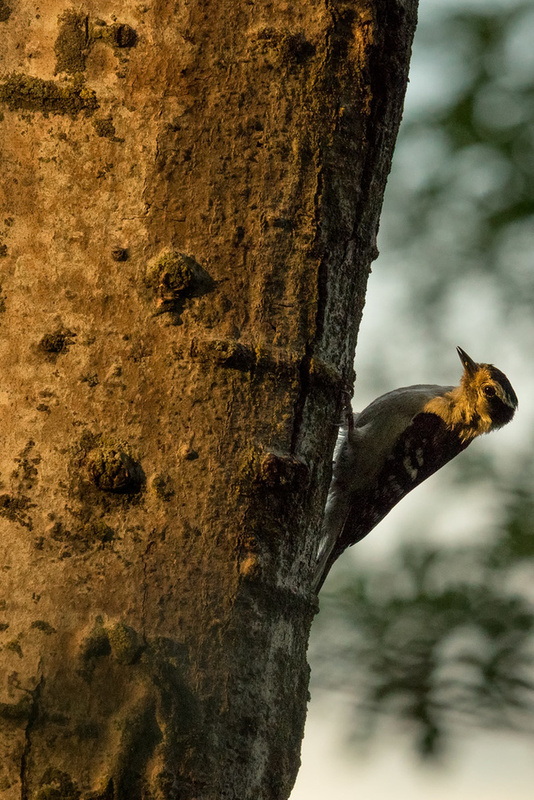 If you’re out shooting nature and wildlife at appropriate times of the day (sans tripod), you’ll find these soft lighting scenarios usually allow you to squeeze just enough shutter speed to capture the moment with no real wiggle room when also trying to get the finest image quality as well. Having a 4.5-stop shake compensation brings you that something extra when needed around daybreak or twilight, or when you are in a well-shaded forest. Pentax K-3 II with Pentax 12-24 f/4 attached. 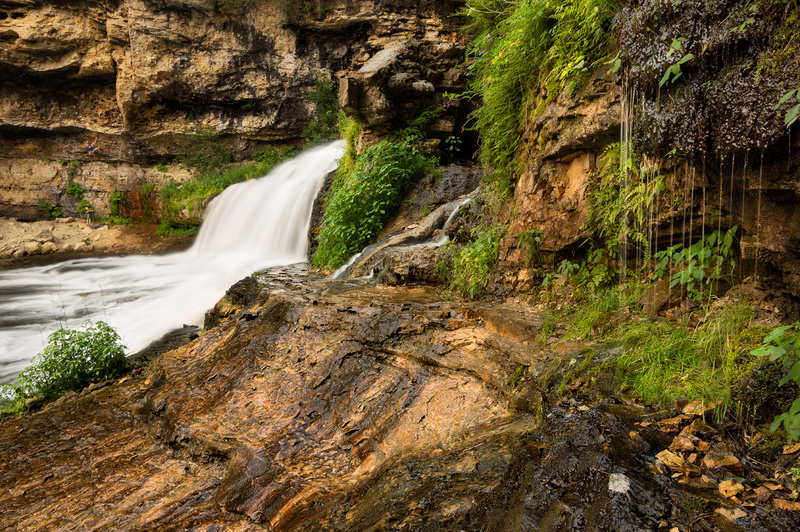 The outputted file size is about four times that of a normal image captured in the DNG format. So we are talking about DNG file sizes that for me are around 30–35 MB per normal DNG raw image file bumped to 110–120 MB for PSR DNG raw image files. 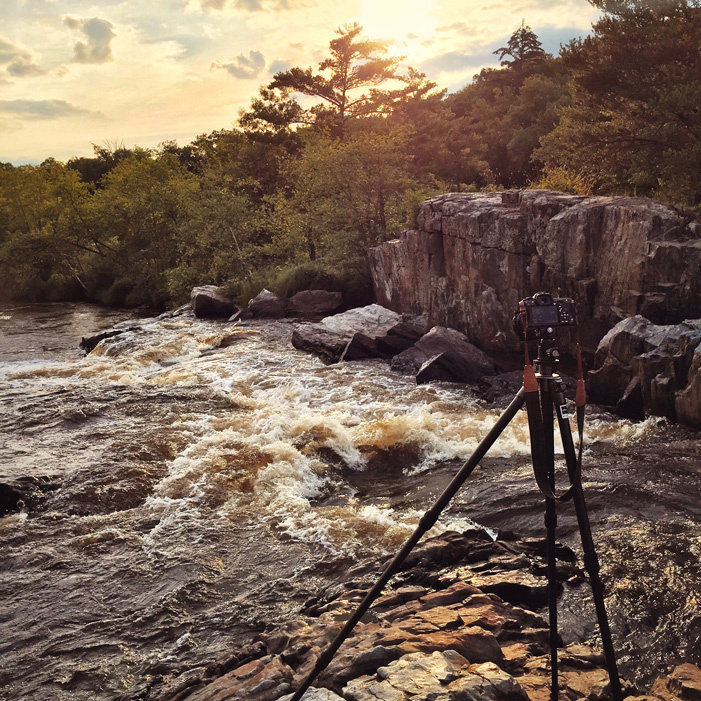 If you have a tripod handy and you are in front of a scene that you think has some potential, it is well worth switching on PSR because the results are apparent. Expect to spend much more time per each outputted shot though, as PSR is doing four total exposures. Plus, immediately following the exposures, the camera will give you a “Data Being Processed” screen which disables camera functions and takes about four seconds to get through. 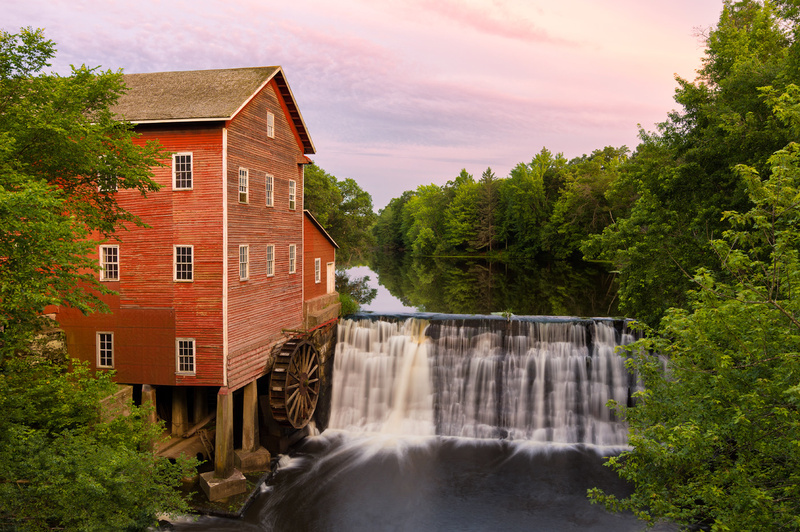 Also beware of anything moving within your frame during this prolonged exposure time, such as leaves on a windy day, waterfalls, or moving people. You will get crazy looking, brightly-colored pixelated artifacts in your images. 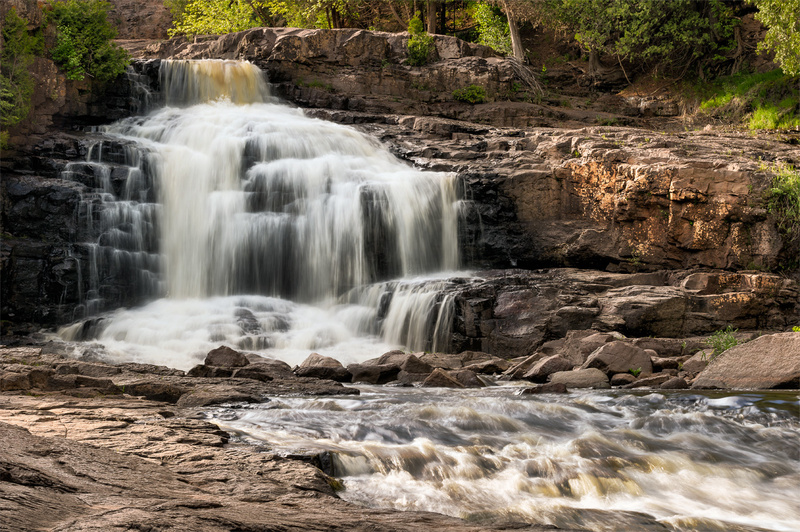 If you want the best of both worlds and you know there will be movement within the frame, I suggest shooting one image with PSR on and one with PSR off and then blending between the exposures for any problem areas in Photoshop (you’ll be on a tripod, after all). I love that the screen display rotates its orientation. Every camera should do this! Some other features on the Pentax K-3 II include a 27-point autofocus system, 8.3 frames per second continuous shooting, and an on-demand anti-aliasing filter. 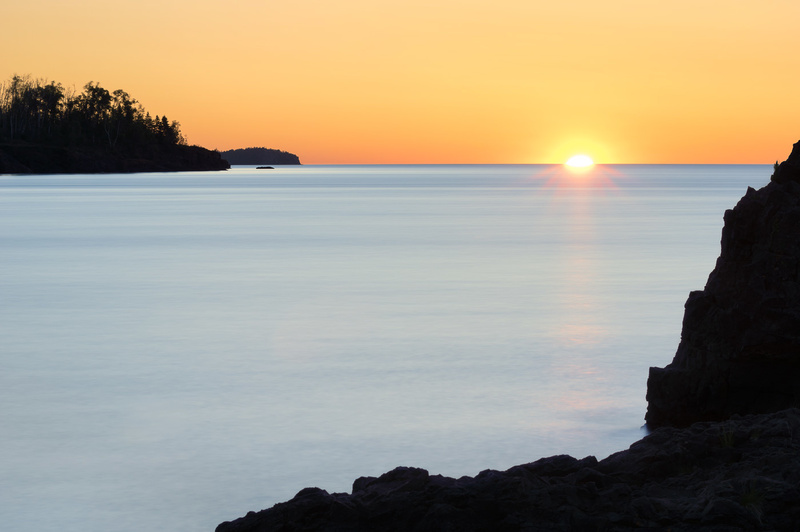 If you shoot nature and landscapes, you are probably no stranger to live view shooting. With the K-3 II, the contrast detect autofocus in live view is great. It focuses quickly and accurately, and has a few different modes of contrast detect to work with. For the best results, using the movable point or spot autofocus was the most reliable for me. Manual focusing in live view is also something I did from time to time to ensure tack-sharp shots and the K-3 II’s focus peaking and focus assist zoom really helped out in these times. 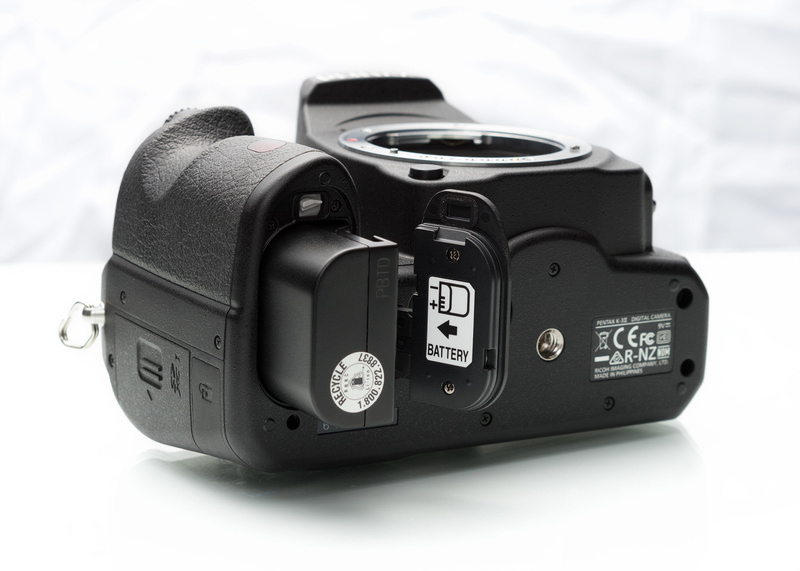 The K-3 II uses the SAFOX11 autofocus system with 27 phase-detection points and 25 cross-type sensors. It has a 86k-pixel RGB exposure metering sensor that can meter a range of -3 to +20 EV. 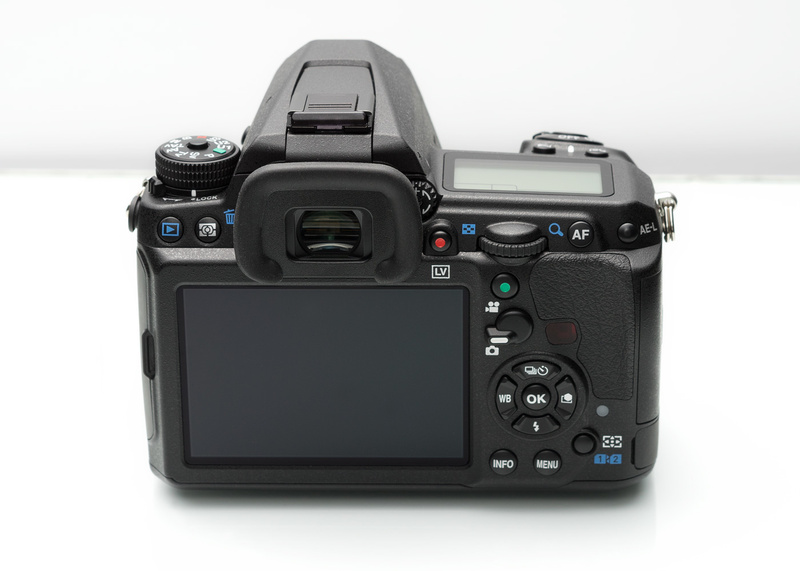 There are a number of customizable settings to choose from in AF-C mode, such as Auto Tracking, Hold AF (Off, Low, Medium, High - A higher setting means the K-3 II won’t reestablish its focusing for a longer period of time even if your moving subject disappears behind a closer object at times), focus-priority or FPS-priority operation, AF zone select, and expandable area autofocus sizes for tracking (8 points, 24 points, or 26 points). 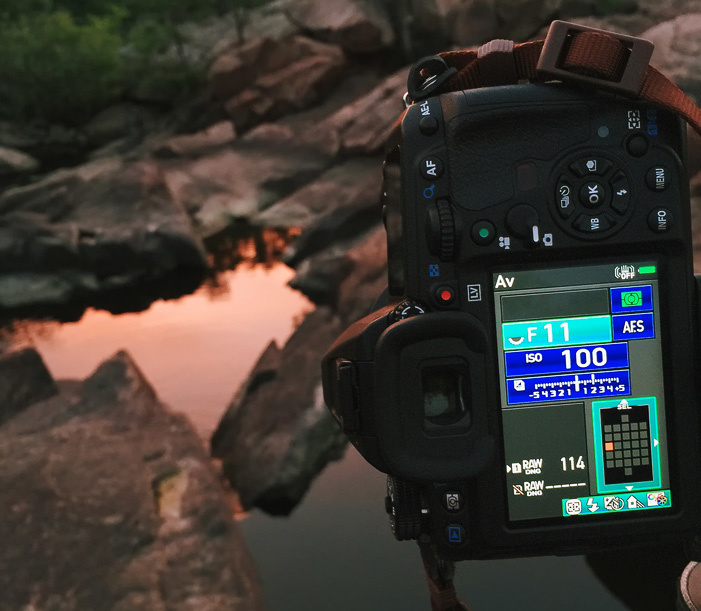 Once you get something that works for you, you can save your autofocus settings to a user mode (the K-3 II has three user mode slots) to quickly get back to them. For uncomplicated, adequately lit scenes, the K-3 II has no issue with either focus time or accuracy — as one would hope to expect. In the shaded woods during softer light hours, where there are many layers of foliage laid out in front the camera, this is where some true performance could shine. For the most part, the K-3 II could lock on accurately with only minimal hunting tagged on. In some scenarios I faced, such as shooting a bird concealed by a very close branch of leaves with a maxed-out telephoto, I couldn’t nail down the shot (which was frustrating when I saw how cool the shot looked on the everything-looks-sharp LCD screen). While I’m sure the higher-end Nikon and Canon’s would do some autofocus wizardry to get these exceptionally hard shots down, those also cost two to six times the amount of the K-3 II. Click here to view an uncompressed PNG version (3 MB). 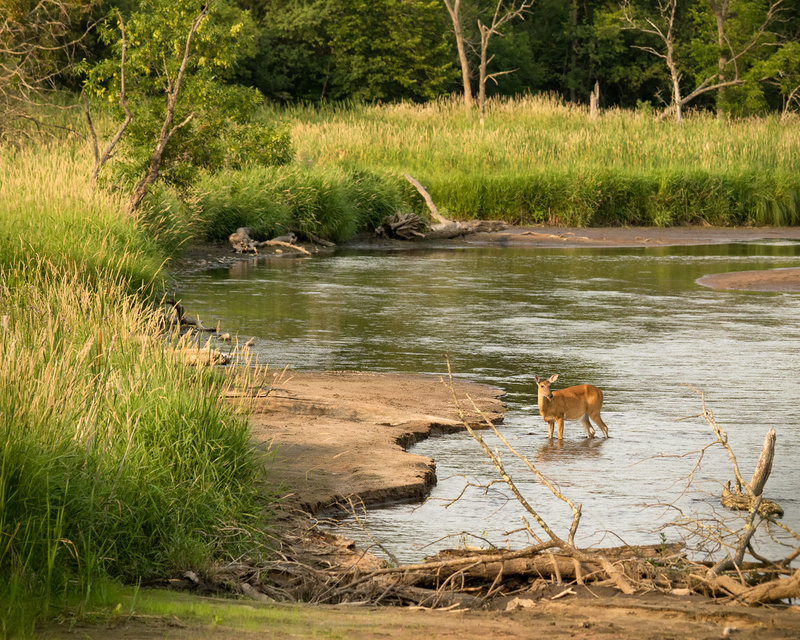 The 8.3 FPS continuous shooting speed is also a big help with wildlife photography. 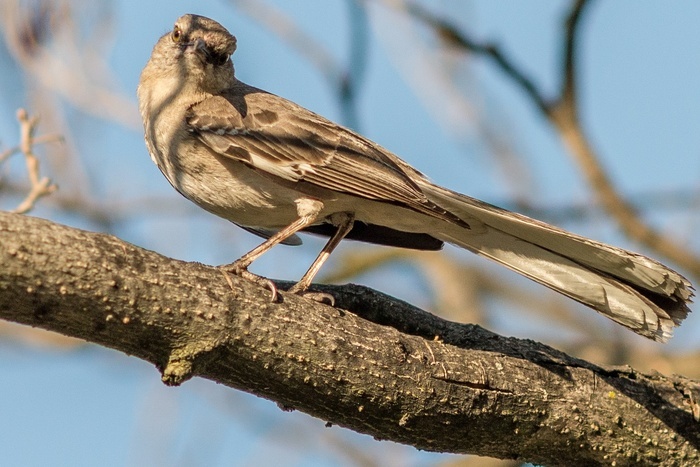 Birds and other little creatures are very fidgety, and sometimes you just need to blast some extra frames in order to get the right expression as it can be near impossible to predict. Something special with the K-3 II is its ability to toggle an anti-aliasing filter when moiré may pose a problem in your images. For my purposes, I never want a low-pass filter compromising sharpness. But for those that shoot a more broad spectrum of subjects, this is just one of those nice options that can satisfy everyone by utilizing the sensor-shift technology already used in the camera. The feel and handling of the camera is one of the best experiences I’ve had. Fully weather-sealed body ready for adventure. In-body Shake Reduction image stabilization. Pixel Shift Resolution is easy to use with obvious advantages. The built-in GPS, electronic compass, and AstroTracer are all great additions to a scenic traveller’s kit. DNG raw file support. I wish all cameras would give you this option over the camera manufacturer’s proprietary raw file format. Programmable GPS button in a firmware update. There may be some issues with weather sealing to figure out, but a tilt-adjustable LCD display would be so nice to have. K-mount lens selection looks a little rough and dated, but will hopefully improve with a full-frame Pentax DSLR supposedly shipping in 2015. The autofocus system is nothing really to complain about in the K–3 II for its price point, but this is something that you have to get very right if you are trying to take market share from Nikon and Canon. Before I wrap up this review, I should make it clear that this camera is not only a nature photography camera. Obviously many of these features make sense in other contexts as well. When I first heard about this camera’s release, it was the AstroTracer that caught my attention. From there, I was curious to know what else it could do for a nature photographer such as myself. Everything then on was looked at from the stance of my genre and what I ended up finding was some very nice pairing in many of the special added features. The Pentax K-3 II is available now from B&H, and is currently selling for $100 off its normal retail price of $1,035.24. That means for $935.24, a sub-$1K price point, you’d have a camera with some of the coolest special features I’ve seen released so far. Great review! Thank you for sharing your thoughts. I was lucky enough to be given a K3ii for my birthday - and so have officially "made the jump" from my old camera (A Canon 30D) to the K3ii. I've only got vintage Pentax and other K-mount glass that I was using on my K1000, but it all fits perfectly and it means I get the advantage of 4.5 stops of shake reduction on some really lovely old lenses. To start with, I found that the 24MP sensor was unkind to the older lenses, with lots of optical issues like chromatic aberration - not to mention that nailing focus manually was hard work. (It only AF confirms on the center point with a manual lens). But now I've spent more time with the camera, with the lenses, I've started to really get some cracking shots out of it. Compared to the Canon, the handling is wonderful - everything is easily accessible, and jumping into fairly obscure and complicated modes is nice and easy. Features like Pixel Shift Resolution, GPS and Astrotracer are just the icing on the cake of what is an already exceptionally capable camera, which is just a joy to shoot with. I'm looking forward to getting hold of some modern lenses to test things like autofocus...I've got my heart set on a few of the HD Limited primes. 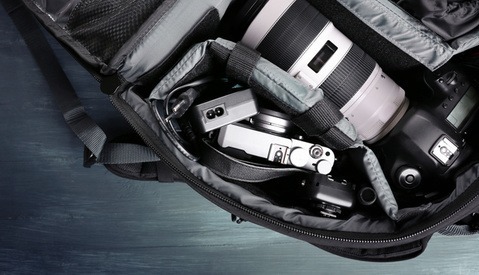 Gorgeous image quality, compact and full metal construction. What's not to love? Pentax don't often get a lot of love in the photographic world because they're not one of the big manufacturers, but they pretty much always turn out solid, full-featured workhorse cameras. The K3ii is absolutely brilliant, and I love it! Thank you for replying; good tips. Since I commented I've been stopping down some more and getting good results. My 28mm M42 lens, for example - it's sharp at f2.8 but the DOF is very narrow, making manual focus on - as you pointed out - a focussing screen not optimised for manual focus - very difficult. Stop down to f8 and it's lovely and sharp, a nice wide DOF and great image quality. Lovely stuff! That said, the 200mm Prinzflex lens I've got is very hard to get sharp - I wonder if it's just a bit of a doughnut to be honest. It was dead cheap, I'm not bothered! Great shot of the bird - very nicely done. I've been playing around with this a bit. Manual metering is a bit tricky using live-view so you have to juggle it on and off to see the Ev meter, which is a pain. 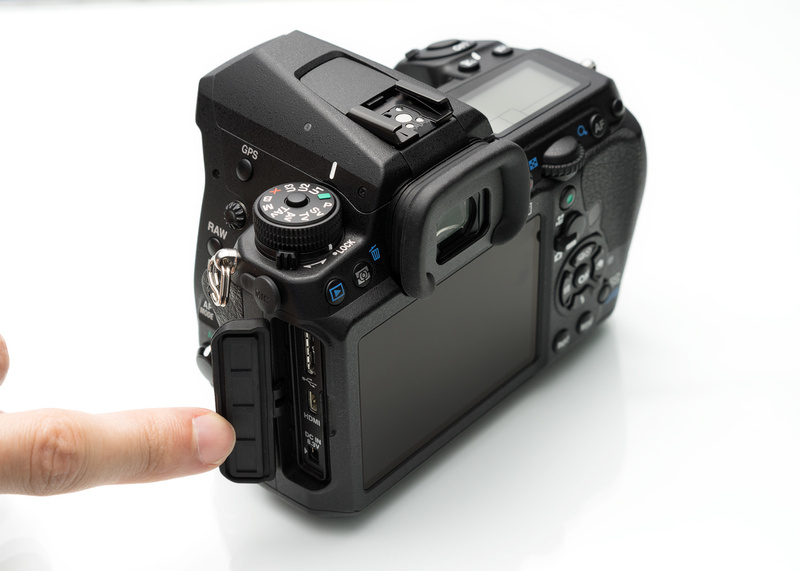 The green button is meant to meter but doesn't seem to on the K3ii in live view; probably a firmware/software bug. No doubt it'll be fixed in good time! But yes, you're right - I did a few shots last weekend using live view and focus peaking and it's tick-tack sharp and spot on. Makes it so much easier! Pentax cameras are extremely well built. One time I was at a beach resort and standing on a cliff by a path that overlooked a large swimming pool. Some guy accidentally bumped into me with his backpack which caused me to drop my Pentax K-5, it fell 20 meters down into the swimming pool. I ran down to save my sweet baby and miracle! It was intact and still works to this day! I don't think Canon or Nikon cameras could have survived that! WANT!!! That is a really good price on it. 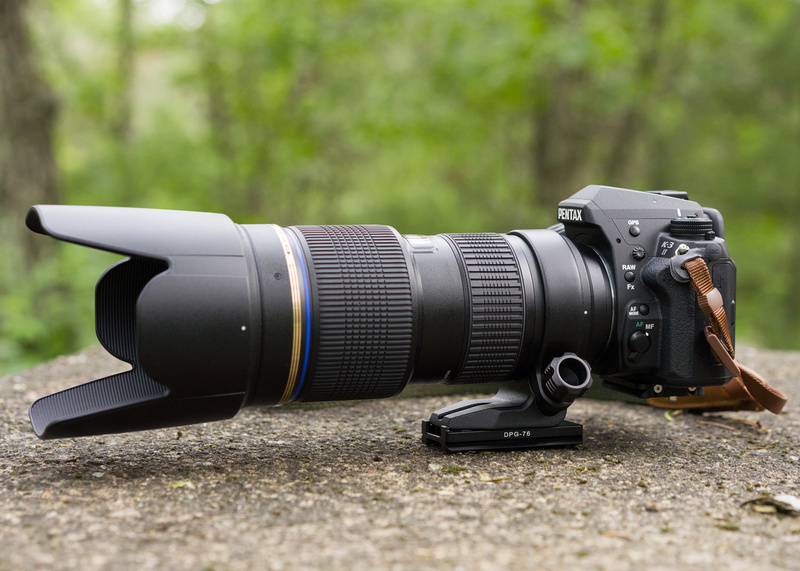 I'm curious how much it weighs with the body and an average lens though. I chose a mirrorless system specifically because it weighs almost nothing. I do love Pentax. My first camera was a Pentax that is older than me and still works wonderfully. Weight is average unless you shoot with the lightweight pancake lenses. There are a couple of pancakes suitable for nature photography, but they are not on the long end of the spectrum. Photozone has done seemingly accurate analysis on the pancakes, a couple of which are very sharp by any definition. What impresses me most about Pentax is how it feels in my hands. The camera just feels comfortable, but of course we are all different and your opinion may differ. As Henry said, the weight is very comparable to other DSLRs. They do tend to be slightly heavy for their size (all that metal and weather sealing) comparative to the slightly more plasticky Canons and Nikons in this price bracket, but not hugely so. The little Limited prime lenses are absolutely gorgeous though, and comparatively (to a zoom) very small and light. 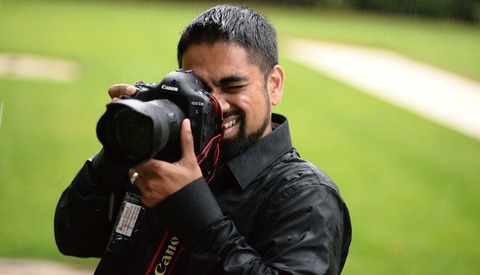 They feel wonderful in the hand, though - the K3ii especially. Going back to my 30D feels like a lump of metal by comparison. I've also got an old Pentax that's older that me, quite considerably - the K1000. It's a beautiful camera, still in full working order. I love it! Nice review and great to see smaller brands getting some love. I just got a k3 (mark1) for £395 and its a massive upgrade over my k5 and very much the same as the mark2 except for the popup flash. Btw I wouldn't call a pop up flash an entry level feature because with wireless ttl they offer much more creative options. Anyway build quality on pentax has never been a problem, I've half submerged my k5 with da* lens under water then washed it under a tap after. As for IQ the k3 is pretty good for a bayer but I only use it in situations where I can't use my sigmas because I feel foveon sensors are still superior at low iso (except for dynamic range) and I love my leaf shutters :). 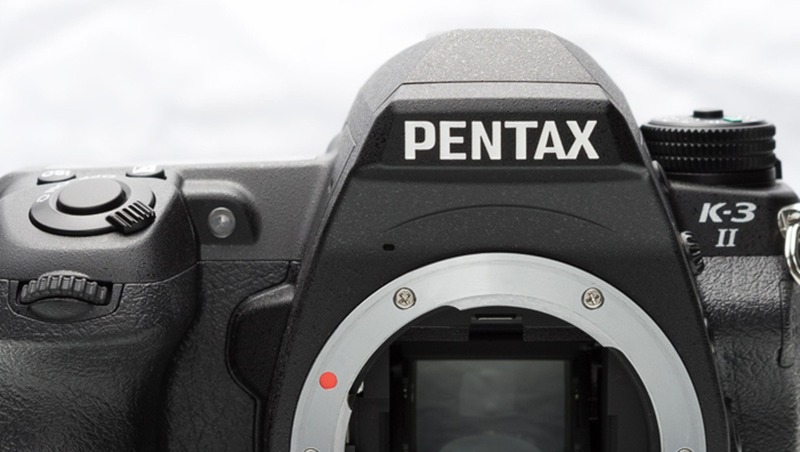 Pentax gives more bang for the buck, and has for a while now. The weatherproofing at this price point is an absolute joy. The only issue is finding affordable fast glass on the super-telephoto end of the line-up, but that will soon change. The D* 300mm and D* 60-250mm are suburb lenses. Marco lenses are easily found from Pentax and others (I love my Sigma 70mm f/2.8). The pixwl shifting thing doesn't make sense if there is movement somewhere in the photo...it is really only for static objects. 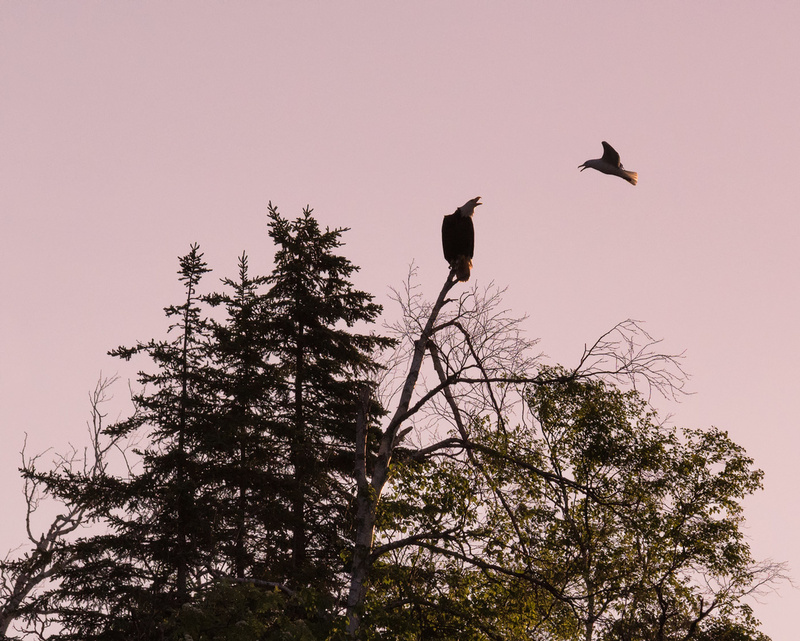 The K-3 and K-3ii is a lot more than just a nature camera. I believe Pentax with its 2% market share will be looked at differently if the FF is as aggressively priced as the 645Z. We'll soon see.